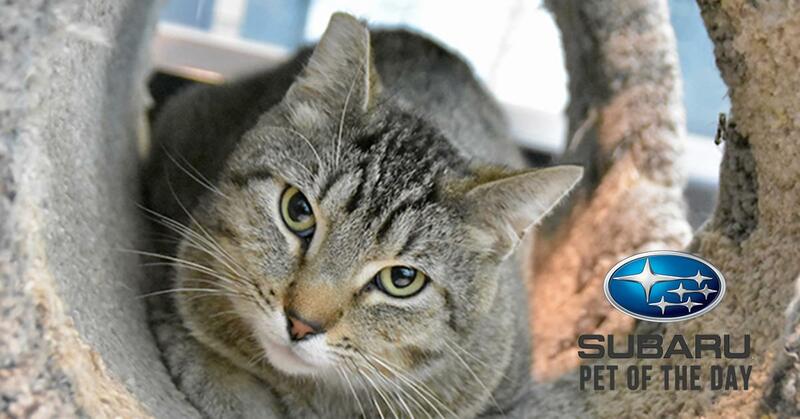 I’m Sal, a cuddly guy who would love a quiet home and a sunny windowsill. I really enjoy chin scratches and playing with my kitty friends. I can’t wait to meet my new Friend for Life, could it be you?